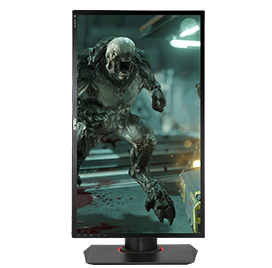 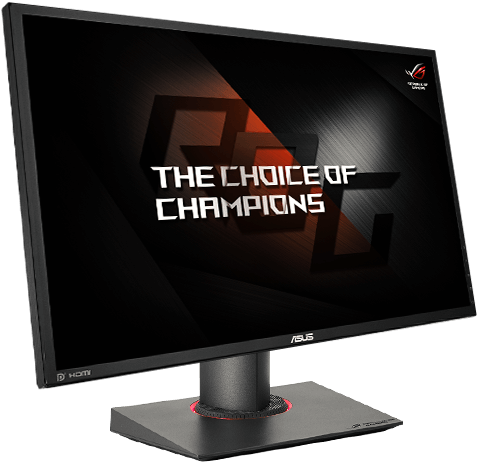 ROG Swift PG248Q is a competition-grade gaming monitor that gives you seamless visuals and super-smooth gameplay. 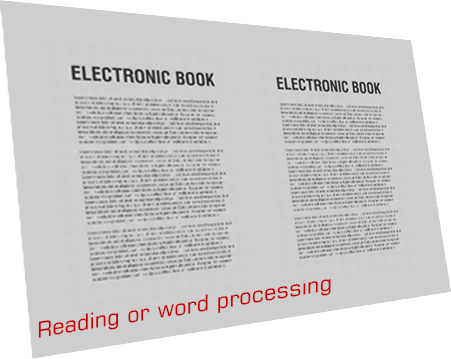 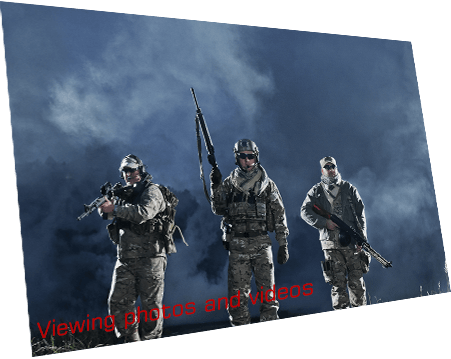 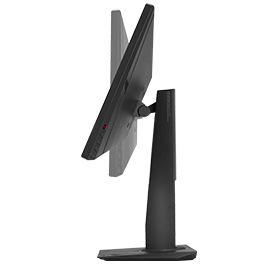 It features a 24-inch Full HD (1920 x 1080) panel with a 16:9 aspect ratio. 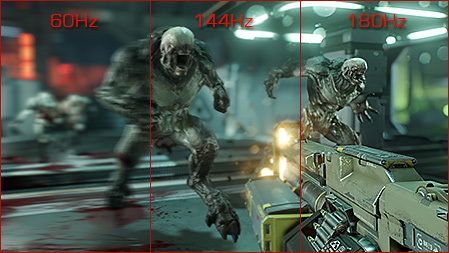 It's NVIDIA® G-SYNCTM-ready too. 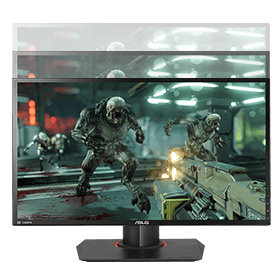 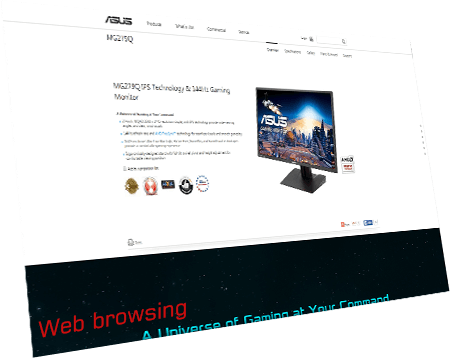 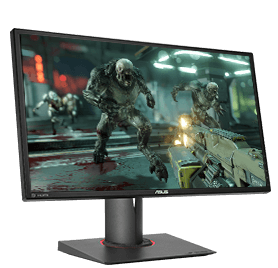 ROG Swift PG248Q boasts an overclockable 180Hz refresh rate and 1ms gray-to-gray (GTG) response time to eliminate screen tearing and choppy frame rates. 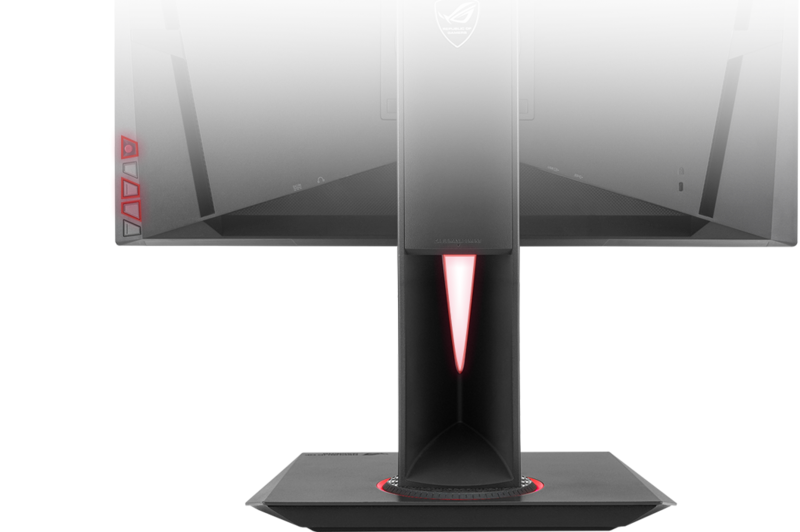 The ROG Swift PG248Q incorporates NVIDIA® G-SYNCTM display technology to deliver the smoothest, fastest, and most breathtaking gaming imaginable. 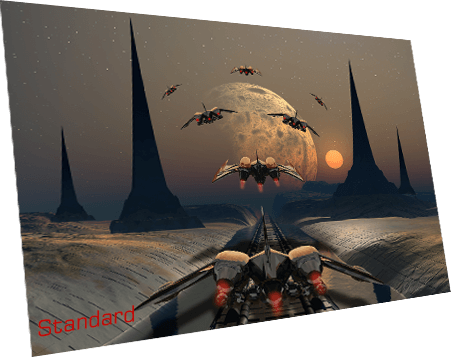 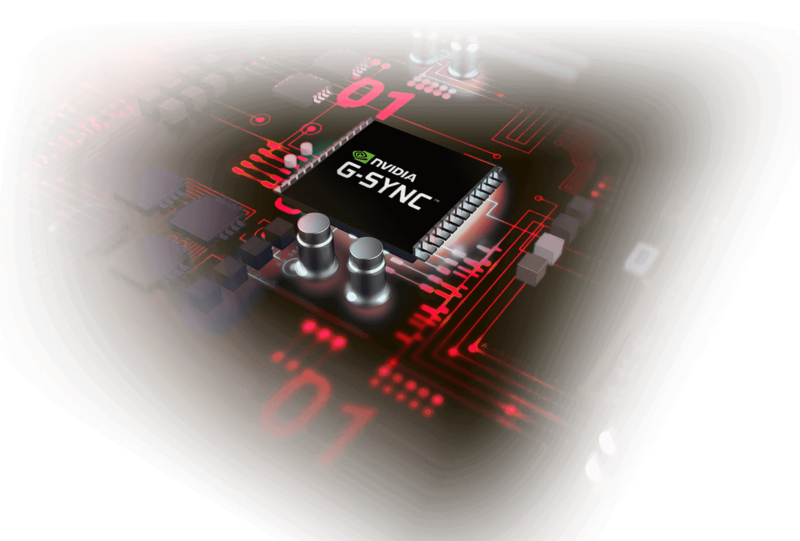 G-SYNCTM synchronizes the monitor's refresh rate to the GPU in your GeForce GTX-powered PC, eliminating screen tearing and minimizing display stutter and input lag. 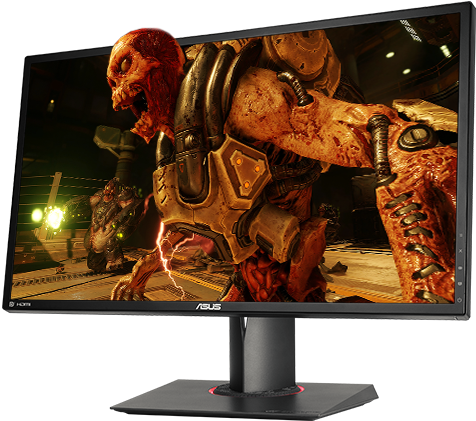 ROG Swift PG248Q lets you enjoy seamlessly-smooth and lag-free gameplay when playing the latest fast-paced first-person shooters, sports, and action-adventure titles. 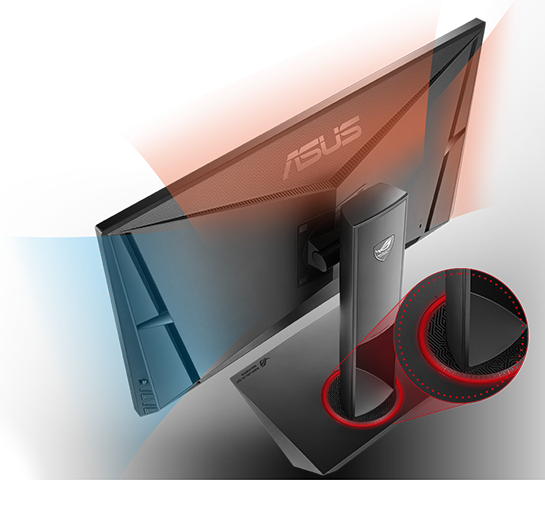 ROG Swift PG248Q is compatible with the NVIDIA 3D Vision® 2 kit to open up a world of 3D gaming. 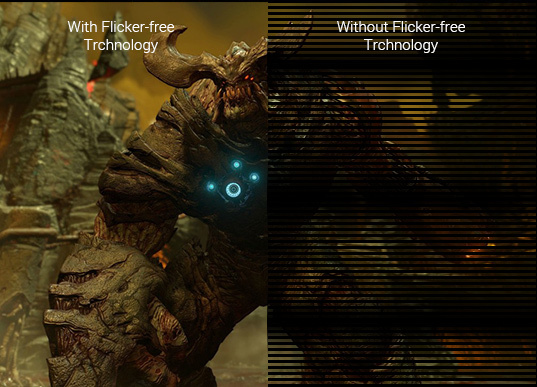 All you need is a NVIDIA GeForce graphics card and 3D glasses for a more immersive gaming and movie-watching experience. 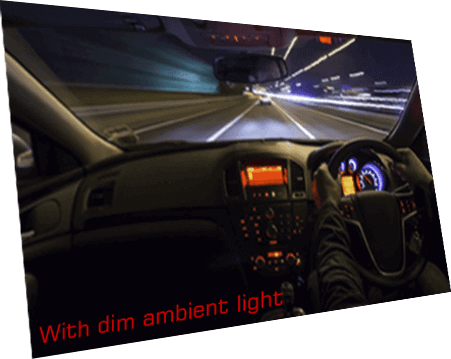 And with the latest NVIDIA® 3D LightBoostTM Technology, you'll enjoy brighter 3D visuals, without an increase in energy consumption.